The Obelisk recently launched “Wave of Conscience” HERE. (Direct YouTube.) The album’s first single, “Sunrise” launched this winter, is available to hear and share via YouTube HERE. The band’s self-titled debut begins with a simple, almost grunge-like riff as a chorus of voices introduce a melodic line in call-and-response until the band kicks in, slowly building into crescendo like a lost outtake from Led Zeppelin‘s Houses of the Holy. Elsewhere, “Sunrise” begins with a chorus-drenched post-punk groove until a sonic boom of heavily distorted guitar skree erupts out of nowhere. Nearly as suddenly, the song returns to its lulling core, subtly building the tension until it ruptures completely in a blast of noise. Likewise, “Carry Her” establishes a dark, sparse melody and distinctly thin sounding drums not far removed from early work of The Cure. 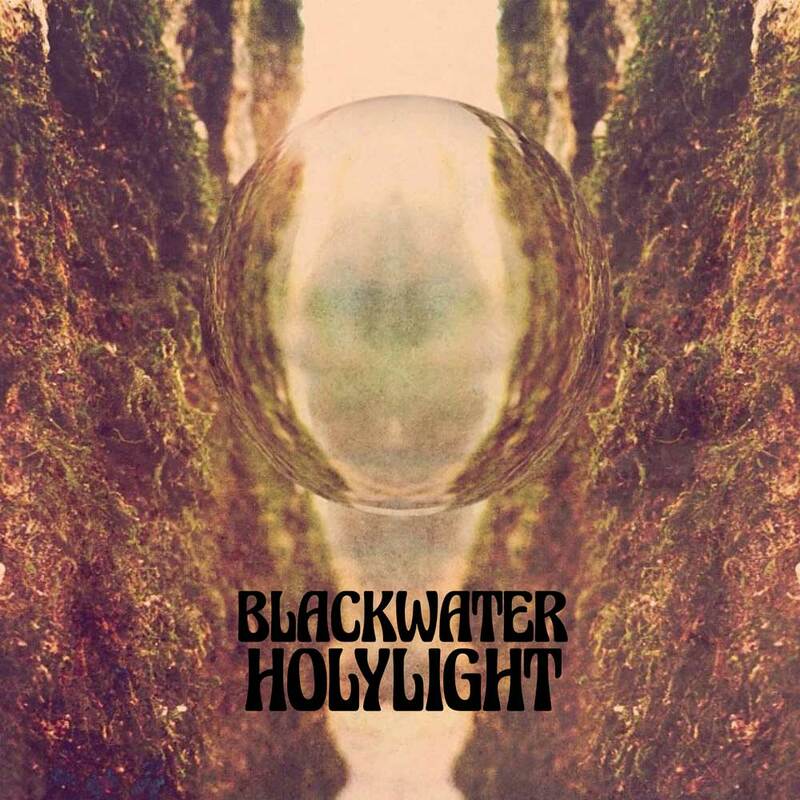 However, BlackWater HolyLight’s penchant for surprise attack finds a sudden shift into a doom-like dirge, colored with eerie synth notes and pounding shards of fuzz. Throughout the album, their songs shirk traditional verse-chorus-verse structure in favor of fluid, serpentine compositions that move with commanding grace. The band expertly, yet subconsciously, incorporates hints of Chelsea Wolfe, Celebration, Captain Beefheart, The Raincoats, The Stooges, Pink Floyd, Jane’s Addiction and more to form their unique brand of dark’n’heavy transcendence..
BlackWater HolyLight was recorded by Cameron Spies at Gold Brick Studios and The Greenhouse, and with Eric Crespo at Touch Tourcher Recording in Portland. The album will be available on LP, CD and download April 6th, 2018 via RidingEasy Records. Preorders are available for LP & CD at https://www.ridingeasyrecs.com/product/blackwater-holylight-s-t/ and digital at blackwaterholylight.bandcamp.com.